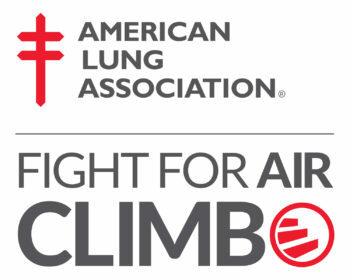 The 11th Annual Fight for Air Climb Philadelphia is returning to the city on March 25, 2017 and the American Lung Association is challenging the community to fight for healthy air and lungs! Join us on the morning of Saturday, March 25th at Three Logan Square for the Climb for your life! After the climb, friends, family, participants and sponsors are invited to the City Tap House for awards and celebration. Participants will receive complimentary food and drink specials. 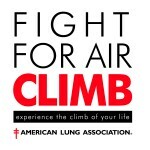 For more information on the stair climb and how you can help make a world free of lung disease, visit action.lung.org/phillyclimb or call 610-941-9595.